Álamo Dorado, the first commercial plant in the world to use direct electrowinning of silver solution, is 25 miles southeast of the town of Álamos in Sonora, Mexico. 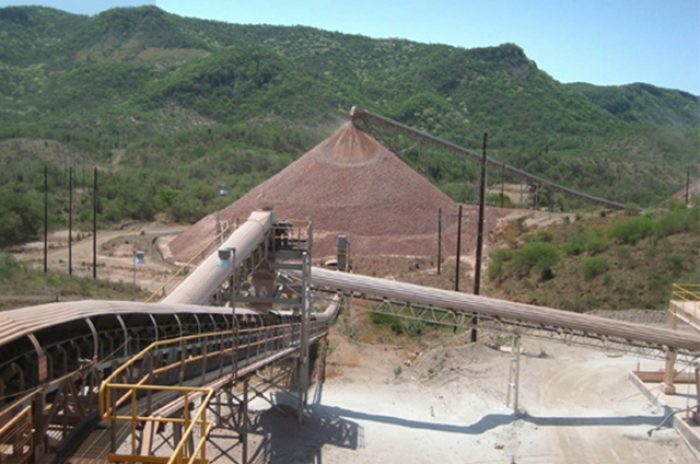 This open pit mine reclaims silver through agitated leaching and is capable of processing more than 5,000 tons per day. M3 carried out the Engineering, Procurement and Construction Management for this mine. 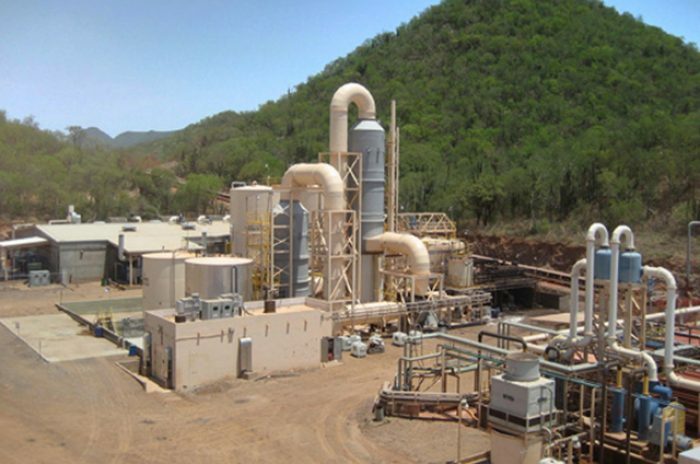 This work included designing the plant that executes the new direct electrowinning process, purchasing the equipment for the crusher and SAG mill, and assisting with project start-up. 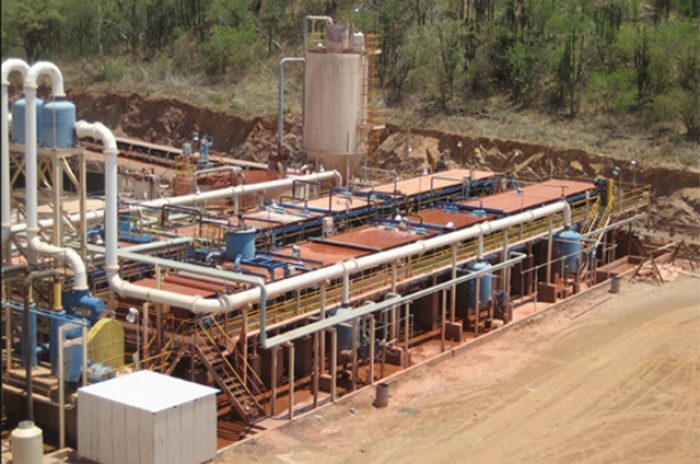 Direct electrowinning of silver solution is a simpler process for extracting silver that was possible to implement due to the characteristics of the rock on site and the unique design developed by M3. 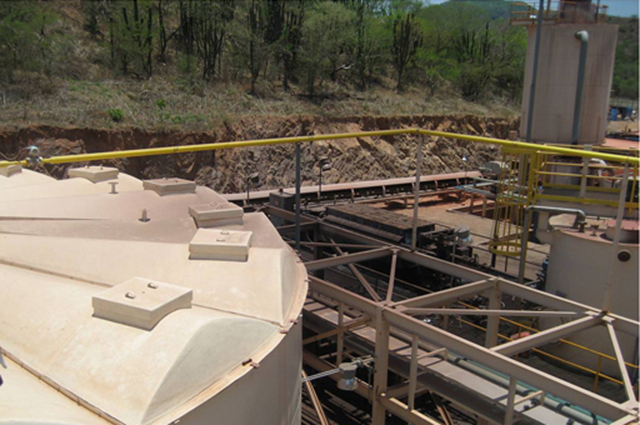 The facility’s Acidification-Volatilization-Reabsorption (AVR) cyanide reclaiming process produces safer tailings while at the same time improving efficiency by recycling this reagent for future use. 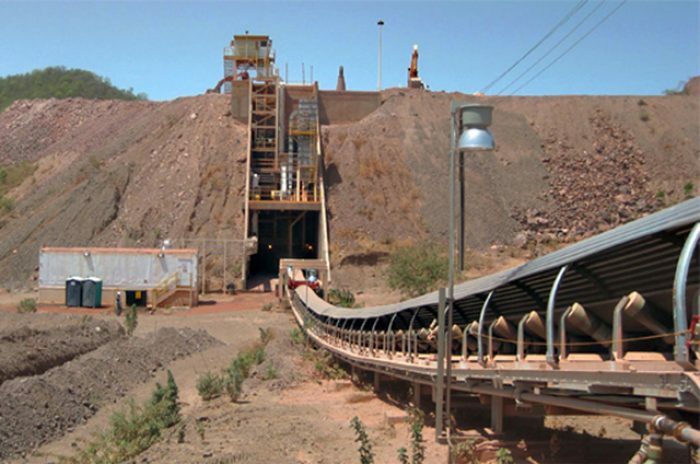 Other innovative and environmentally friendly ideas were also executed at the mine, including the use of belt filters to facilitate dry tailings disposal and water conservation.